Our office is located on Neff Avenue, across from Allergy & Asthma Associates, on the backside of the building. 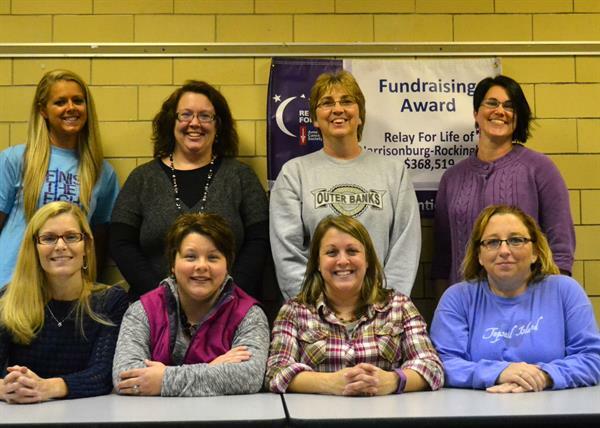 Relay For Life of Harrisonburg-Rockingham is a community fundraising event to raise cancer awareness and funds for your American Cancer Society mission to save more lives faster. Get more involved in our local community efforts to defeat cancer! Some of our amazing Relay For Life volunteers!